Along with our experienced sales staff, we have a complete service department with dedicated service technicians to keep your trailer going down the road. 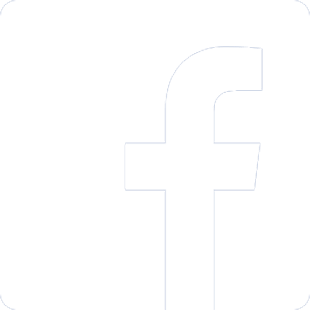 Our dedicated service technicians provide everything from general maintenance to complete warranty repair. 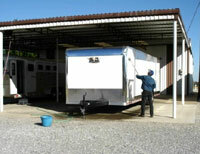 We also have a great selection of accessories for your trailer needs. 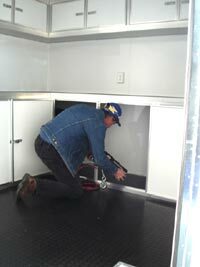 We can install awnings, air conditioners, winches, electric jacks, hydraulic jacks, cabinets and many other features. 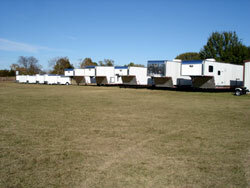 Trailer delivery is available through our insured, professional delivery people. Delivery is available to your doorstep or a predetermined meeting spot. Please call for current competitive rates. 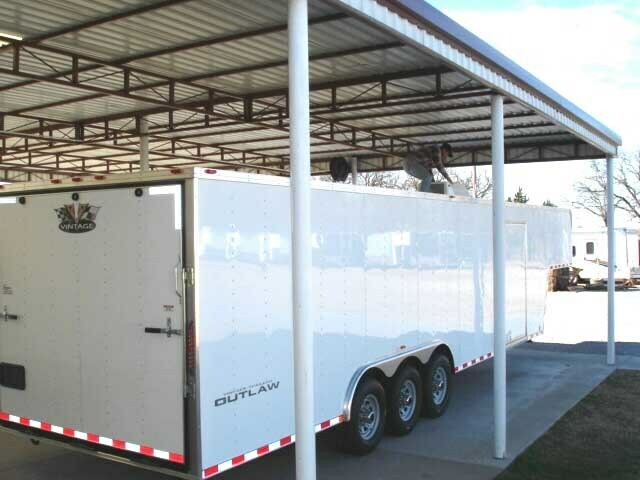 Rezner Trailers is an authorized warranty and repair center for inTech Trailers, Vintage, Continental Cargo Trailers and Dometic, A&E Awnings, and Coleman A/C's.